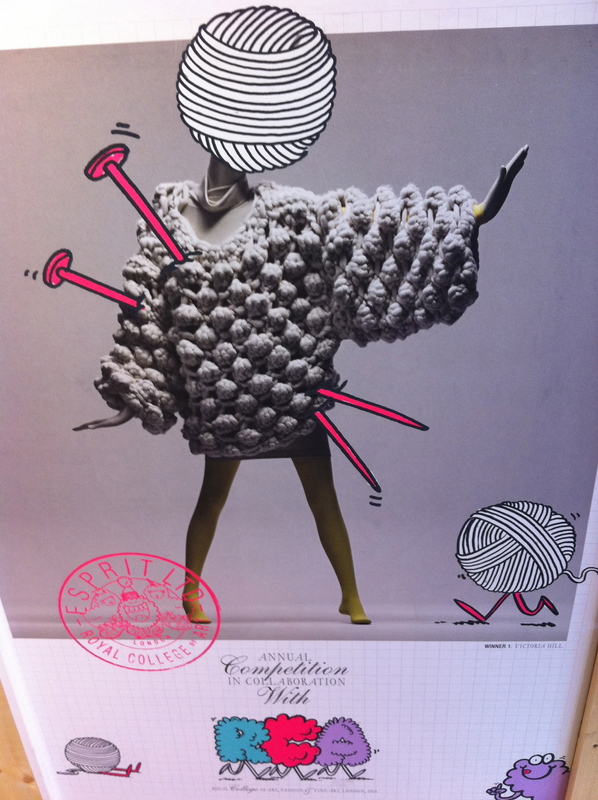 More Yarn-Bombing: The Campaign for Wool | Knit Like You Mean It. Special alert: tomorrow is Sophia Loren‘s birthday, and I’ll have a special post and offer for you all on the blog to celebrate. 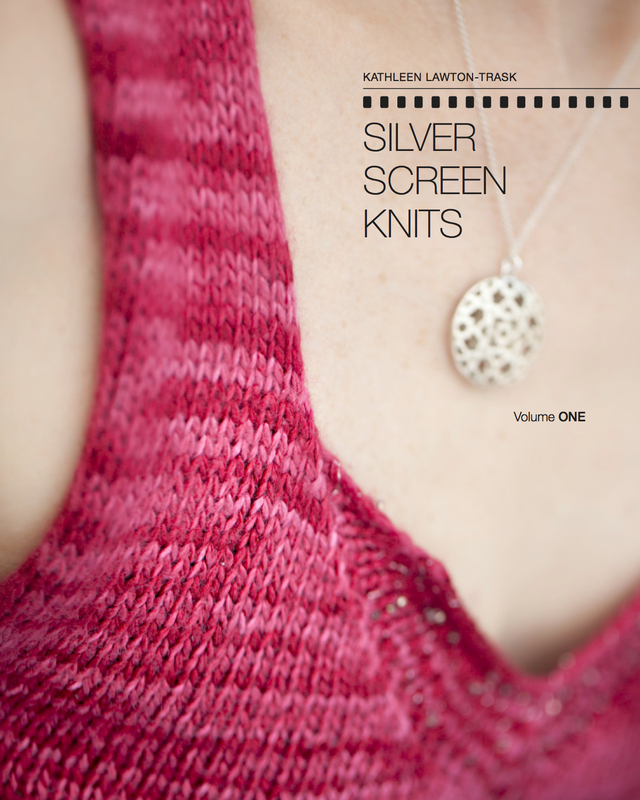 Remember to check back, or sign up for the Silver Screen Knits Behind the Scenes list to receive special news and a discount code for the book delivered to your inbox. 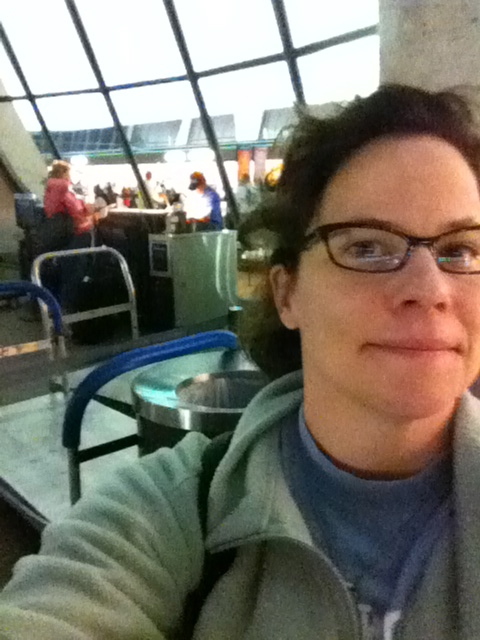 At Dulles Airport, September 2011: A little overwhelmed. And then I saw it: a sign for the Campaign for Wool. Kitten with a Whiplash had written about it in the comments of one of my stash giveaways, but I couldn’t believe there was an ad at the airport, for goodness’ sake. I had no idea what a big deal this thing was. When I arrived in 2011, the Campaign for Wool had inspired the Royal College of Art to hold a competition in which students designed all-wool garments. Amazing! The campaign was convened by The Prince of Wales and is meant to encourage the use of wool in fashion, interior design, and even buildings as an environmentally sustainable choice. Wool organizations and industries that use wool join in the campaign to encourage the use of wool and to support sheep farming and the textile community. As part of this year’s Wool Week, there will be a yarn-bombing display at the John Lewis Oxford Street in London. The display with start out a bare, white room, and its furniture will be taken over by yarn-bombings slowly throughout the week. I think this sounds lovely, and certainly in line with my teeny tiny yarn bombing initiative last month. Alli of Champagne and Qiviut (as well as the Great London Yarn Crawl; for goodness’ sake, how does she get it all done?) is working with knitters to donate brightly-colored square bits of knitting (sound an awful lot like gauge swatches, don’t they?). The campaign has asked that yarn in which you make the squares have at least some wool content. So you know what’s coming, don’t you? Brooklyn Tweed Loft: 100% American Wool, for a British Wool project. In the background, a slice of our new back garden. 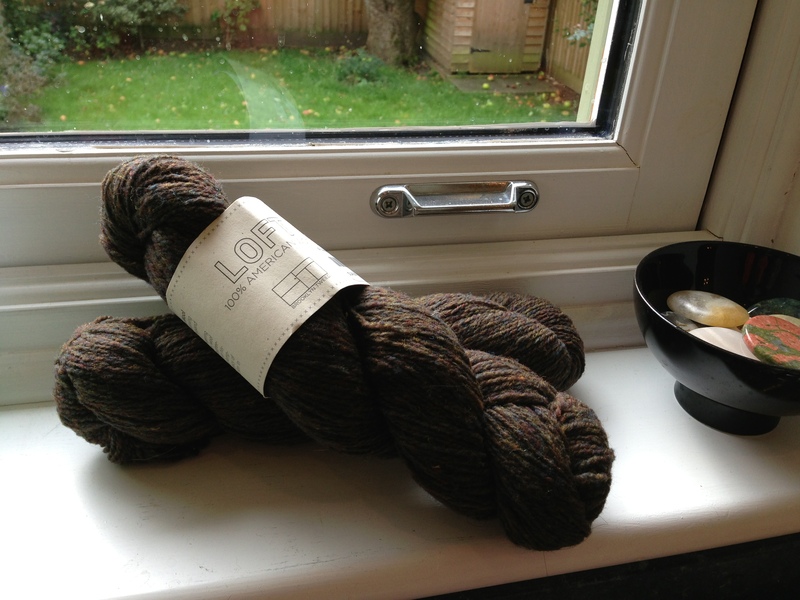 This yarn is gorgeous – Brooklyn Tweed Loft in Meteorite. I hate to let it go, but one lucky person who knits at least two squares for the project will receive it. Knit your squares, photograph them, and email me the photograph (then send the squares to Alli using the information on her site). I’ll enter you into a drawing to win this yarn, which is soft and tweedy and somewhat rare in England. A friend brought it to me when she came to visit last year, and I would love for one of you to use it to make something gorgeous. Get knitting! Get gauge swatch locating! Alli needs to receive all squares by October 7, and I’ll use the Random Number Generator to choose the winner that day as well. And, hey, use the comments to let us know you’re making squares, and what they might look like. You’re a good woman Kathleen – thanks for helping to spread the word! Your joking right? It has really been two years already? Time sure has flown by, huh? Hapoy yarn bombing! I know! Can you believe it? Craziness.